AnonD-298686, 26 Aug 2014I tried it after factory reset, tell me is it possible to install 1.16 firmware when I'm alrea... moreYou can do it but it's really hard. 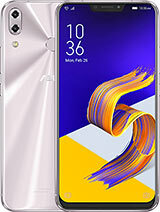 Check xda's zenfone root thread. They downgrade to 1.14 then update. You can use the same way. But if you don't want, 1.17 is really good. 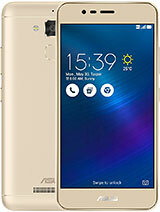 Pooja, 26 Aug 2014I am confuse between S850 and Asus ZenPhone 5 because Lenovo S850 is 15,000 INR, while Zen 5 i... moreIf You like look of lenovo then u should buy. 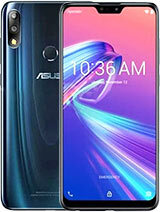 Otherwise specs wise Zenfone 5 is better. i don't think look is bad either but you should go by your taste. 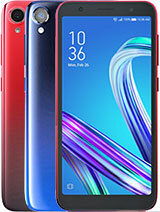 ZF5 having 2 gb RAM where as Lenovo s850 having 1 gb RAM. NO wifi direct or DLNA on Lenovo s850. Lenovo s850 doesn't have expandable memory. Lenovo s850 has no scratch resistant glass. Abinash, 26 Aug 2014How to know the frequency...Plz tell meYou can chose to install one of many cpu monitoring apps from the Google Play Store. I installed Usemon to monitor the cpu since I can check cpu usage while using an application just by pulling down the status bar notifications. AnonD-298686, 26 Aug 2014I think Finding zenfone service centers is a big deal...and its a shame if one has to go servi... moreThen do factory reset and see what happens. why don't you ask asus customer care stating your problem using your my asus app. They will guide you better in this case. 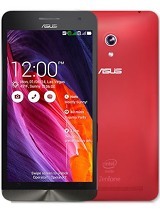 i am thinking to buy this phone...u guys plss suggest me. AnonD-298686, 26 Aug 2014I tried it after factory reset, tell me is it possible to install 1.16 firmware when I'm alrea... moreGo to service station ,they will do it for you. AnonD-298723, 26 Aug 2014Hi Everyone!!! 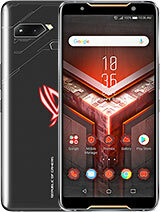 I have been using this phone for last 6 days. Excellent phone. Gr8 display, lo... moreI use Samsung charger as well as it is 2.5 vs 1.35A of Asus charger. Higher current charges faster. There is a limit though. Don't try to use Oppo Vooc charger on ZF. I have been using this phone for last 6 days. Excellent phone. Gr8 display, looks, performance. No issues with wi-fi, 3G, etc. GPS working fine. Camera looks fine. Its imposible to use this phone with one hand with a flip cover because of its size your thumb will not be able to cover whole screen. Loudspeaker is poor. earphone output is good. No issues in connecting to PC. wi-fi hotspot works well. But Battery is not up to the mark. Drains very fast. But it will improve with KITKAT. The charger that comes in box takes almost 4 hours to charge 100% battery. I used my samsung charger and it charged in 2 hours. Pl comment on this. AnonD-298686, 26 Aug 2014I tried it after factory reset, tell me is it possible to install 1.16 firmware when I'm alrea... moreUnderstand what you wish to do but I will need to test this first. Guys. 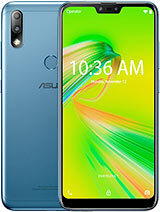 I just installed dolphin browser on my asus zenfone 5 and it wasn't working at all. Crashing all the time. This is the first app that hasn't worked at all on my phone. Clash of clans crashes sometimes but it works most of the time. Anyone else faced app crashes? 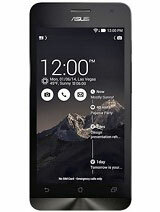 AnonD-36424, 26 Aug 2014Thank you very much for your Response , I am going to purchase this phn from Saudi Arab , M... moreIn this price range it well be hard to find another well-built phone with even similar specs. As for white back getting dirty - I use Nillkin case to protect it, but on the other a flap case with hole at the top. Both original and fake active flap case replace original back plate, so you can just get flap case from day one and keep white one if need be. Or get a good case, I like Nillkin because of immaculate precision they are made with, and not losing any colour like some cheap crap. They are from 7 or 8$ up including shipping on eBay. Saudi models should be WW, so all good there. 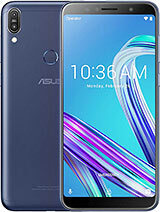 royceanton95, 26 Aug 2014I'm getting connection error while using the WiFi..My router seems to be working fine and all ... moreWi-Fi in My asus zenfone 5 is working excellent ....without any error or difficulties.